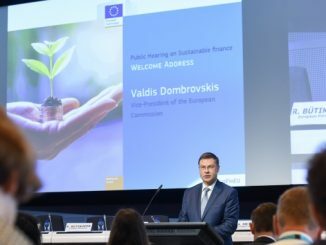 Support is being sought from the European Commission for a “market activation framework” to take the Energy Efficient Mortgages Initiative into its next stage, an EMF-ECBC official told an ECBC plenary, which also heard positive noises, with caveats, on sustainable finance from the German Ministry of Finance and BaFin. 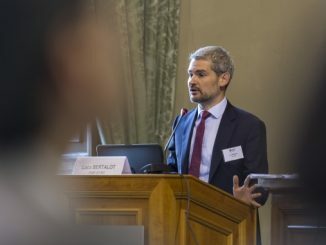 Draft guidelines for a planned European energy efficient mortgage have been published for a market consultation today (Monday), ahead of the launch in June of a pilot scheme, which will collect data that could substantiate a correlation between energy efficiency and lower risk. 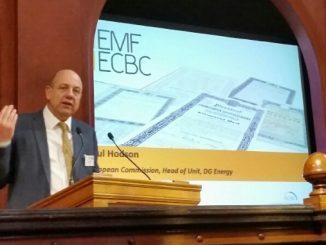 A market initiative to produce a standardised pan-European protocol and portal for financial data on energy efficient mortgages, EeDaPP, has won support and funding from the European Commission, ahead of the forthcoming pilot phase of the Energy efficient Mortgages Action Plan (EeMAP). 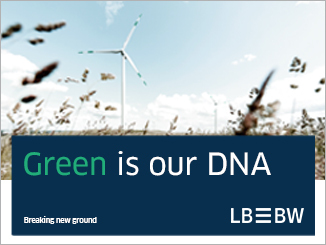 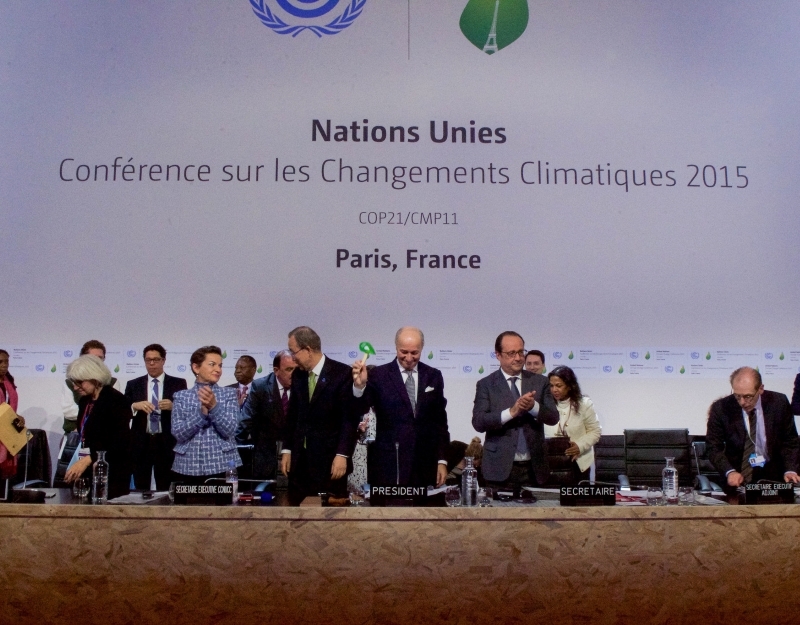 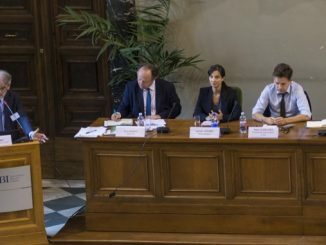 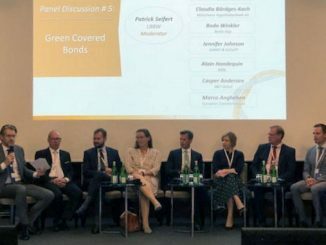 The European Green Securities Steering Committee – an industry-wide committee jointly convened by the Climate Bonds Initiative and the European Covered Bond Council, with the support of the UNEP Inquiry – mapped its priorities for the coming 12 months at an inaugural meeting last Thursday (29 June). 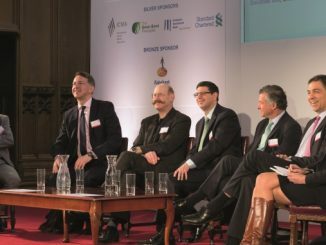 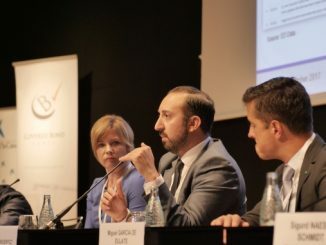 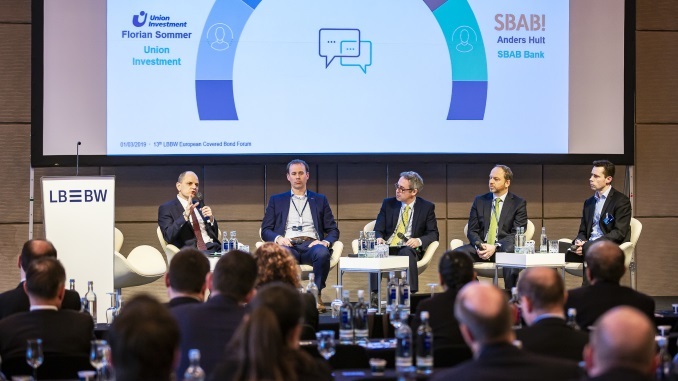 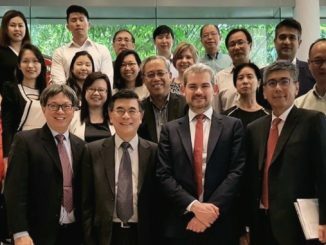 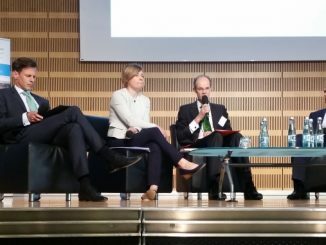 The green and social covered bond markets have considerable potential for growth, according to panellists at an ICMA CBIC/The CBR conference, with a leading investor highlighting his appetite for more paper and “sticky green money” available, but the impact of QE and a lack of data is holding issuers back.